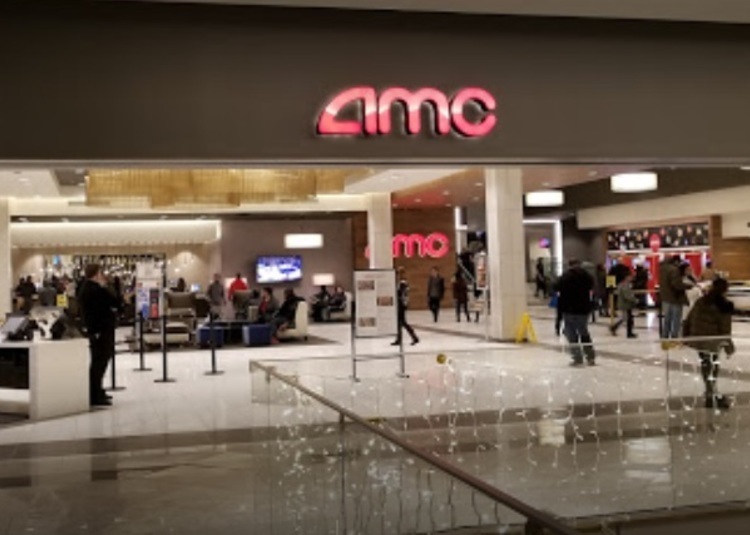 Win FREE AMC Movie Tickets! Click & Claim your chance to Win! 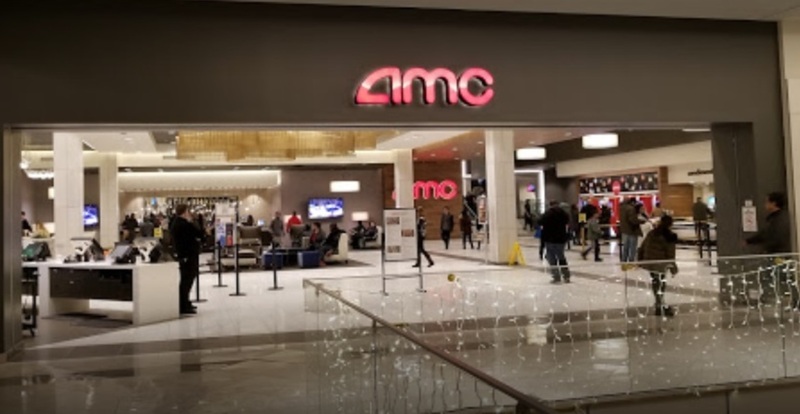 CLICK & CLAIM your chance to Win 2 FREE Movie Tickets! Someone will win on Tuesday (Jan. 23rd) tomorrow, at the end of the contest, so why shouldn't it be you!!! Tell a friend to CLAIM too and increase your chances with two entries! No purchase necessary. Winner is selected randomly.